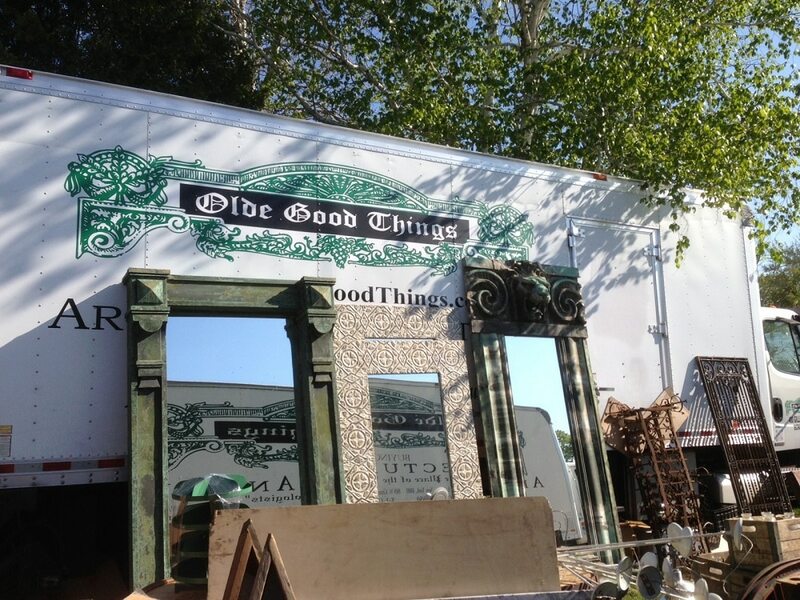 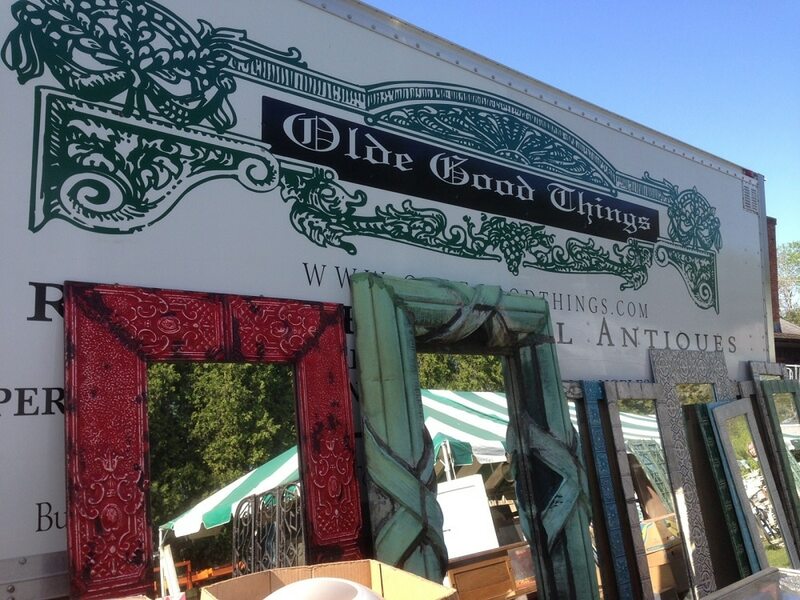 Olde Good Things has been a vendor at the Brimfield Antique Show for over 10 years. 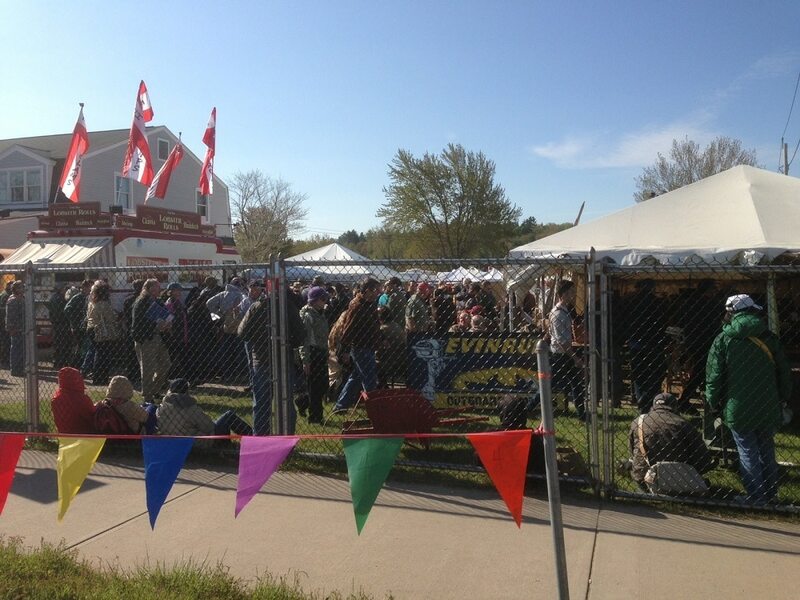 The show starts today May 14th and continues till the 19th. 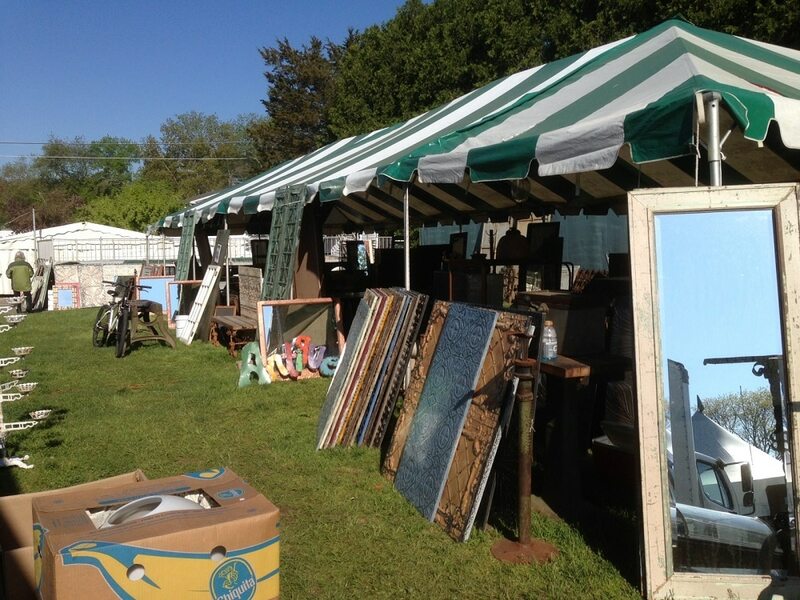 The Brimfield Antiques Show began in the 1950s and has become the largest and best-known outdoor antiques show in the country. 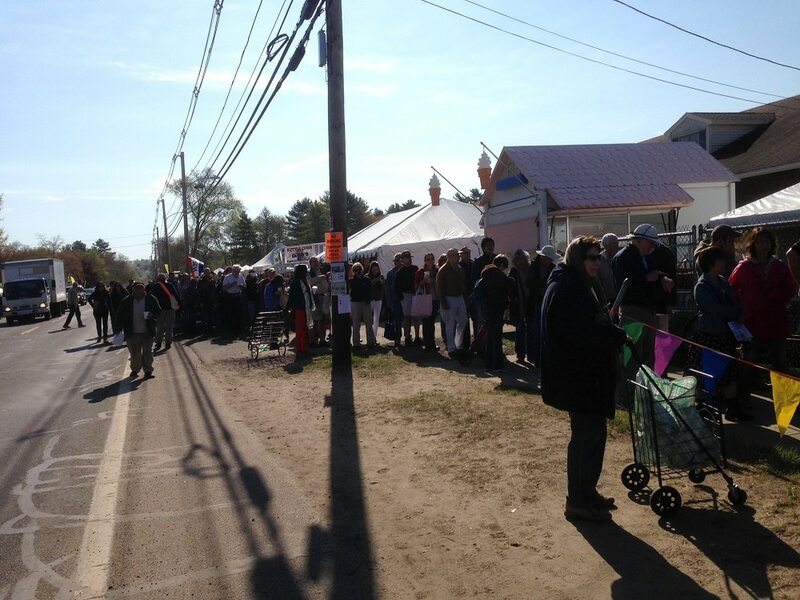 The show runs along Route 20 for perhaps a half-mile and 500 feet or more on each side of the highway. 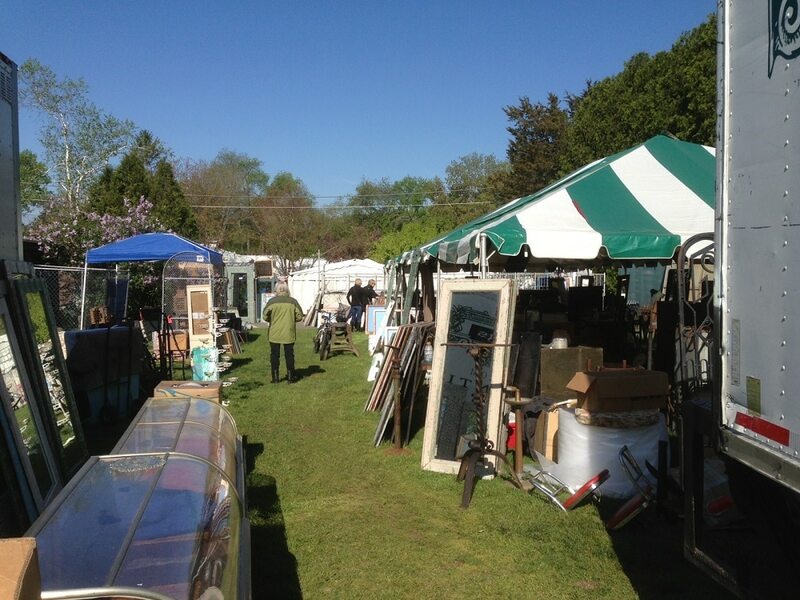 It’s a vast undertaking, filled with thousands of dealers over the course of the week, selling everything from the finest antiques to ‘yard junk’, requiring a day or two to see everything. 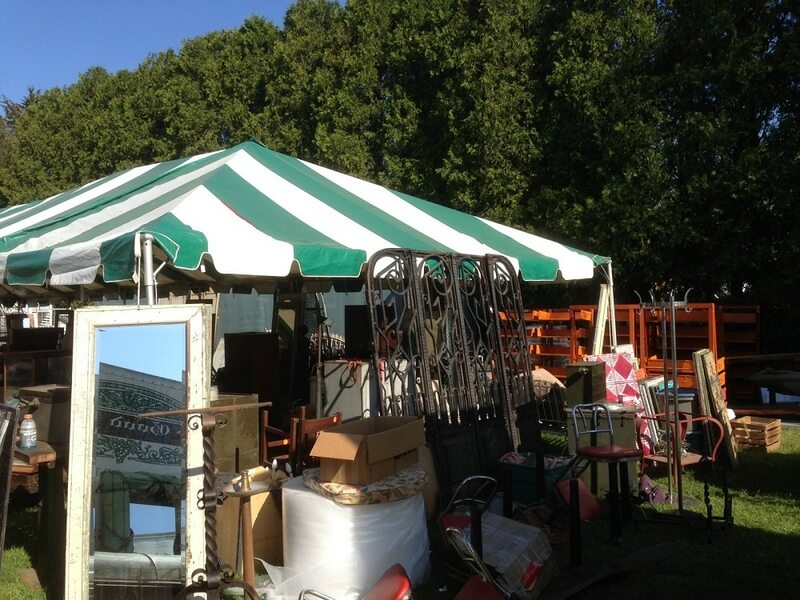 Our ‘home base’ is the Sturtevant field. 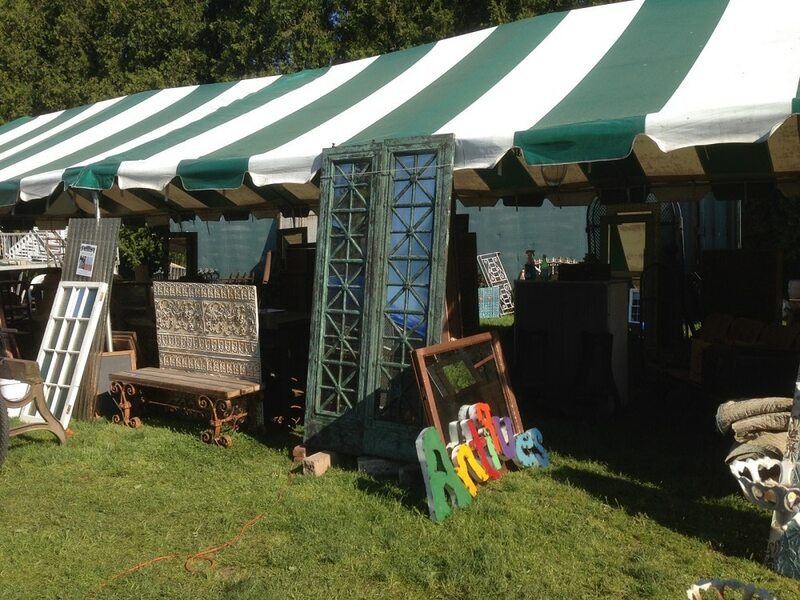 We’ll also be set up at May’s and J&J.